God is Existent, Intelligent and Blissful. He is Formless, Almighty, Just, Merciful, Unborn, Infinite, Unchallengeable, Beginning less, Incomparable, the support and Lord of all Omniscient, Imperishable, Immortal, Fearless, Eternal, Holy and the Maker of the Universe. To Him alone worship is due. The Vedas are scriptures of true knowledge. It is the duty of all Aryas to read them, hear them, being read and recite them to others. All actions should be performed in conformity with Dharma, that is after due consideration of right and wrong. 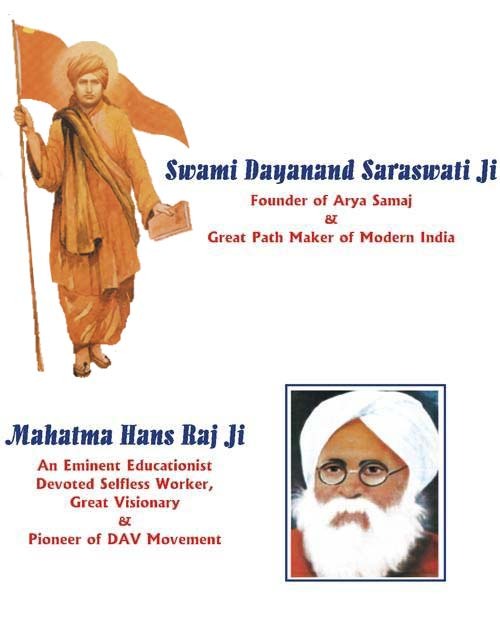 The primary aim of the Arya Samaj is to do good for all, that is, promote their physical, spiritual and social well being. We should treat all people with love, fairness and due regards for their merit. One should aim at dispelling ignorance and promoting knowledge. One should not only be content with one’s welfare, but should look for it in the welfare of other also.